As well as generating inferences, players identify the clue words that lead to an inference – a vital comprehension skill and part of the Common Core standards. 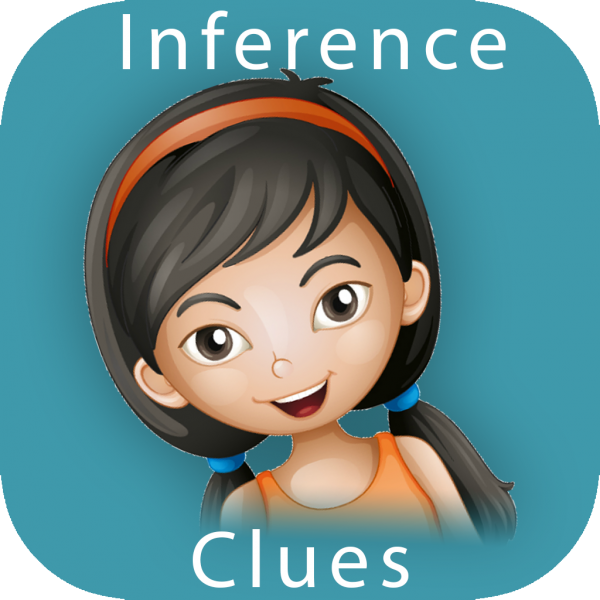 Inference Clues is targeted to children in Grades 2-5 who can read the words (decode), but who need help with understanding what they read. 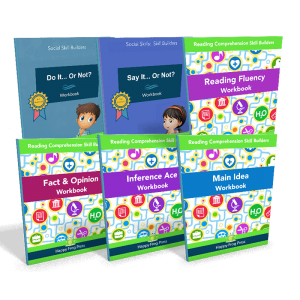 – Builds inference skills step-by-step until mastery. 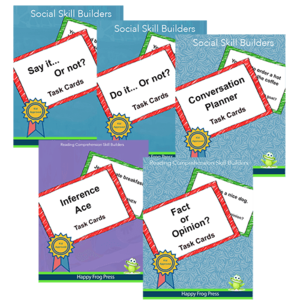 – Can be used independently (just hand it over, your child will know what to do) or with a therapist for reading intervention. 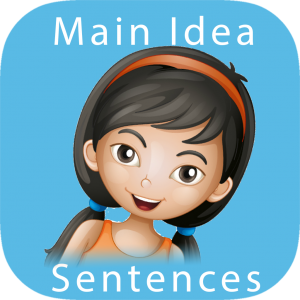 – Guided learning for less frustration. Your child will always arrive at the correct answer. – Detailed reporting for up to 10 students to meet the needs of teachers, therapists and parents.